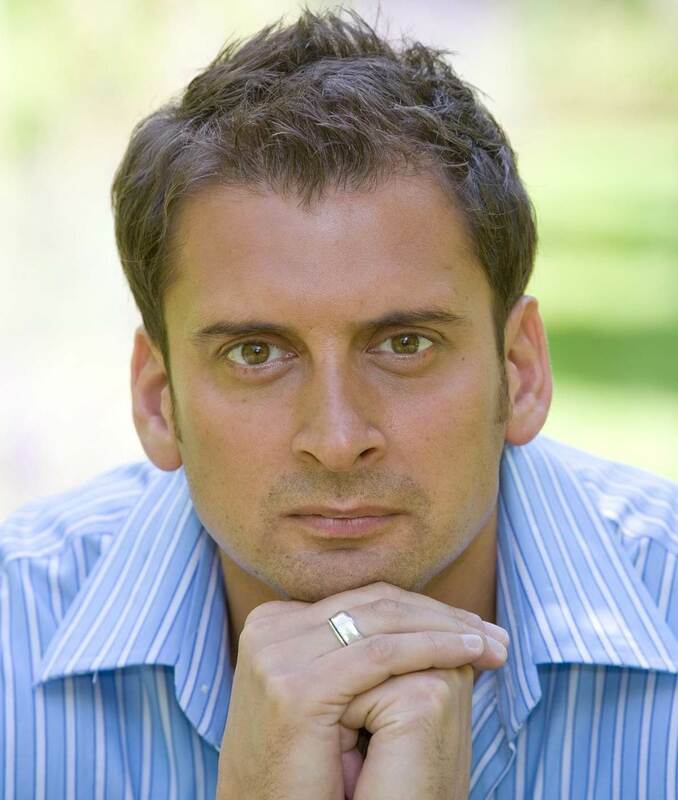 Jamil Qureshi is one of today’s foremost practitioners of performance enhancing psychology and is an expert in high performing teams. As the creator of Mind Shaping, Jamil has enjoyed working with a rich diversity of the most talented business and sports people and teams in the world. 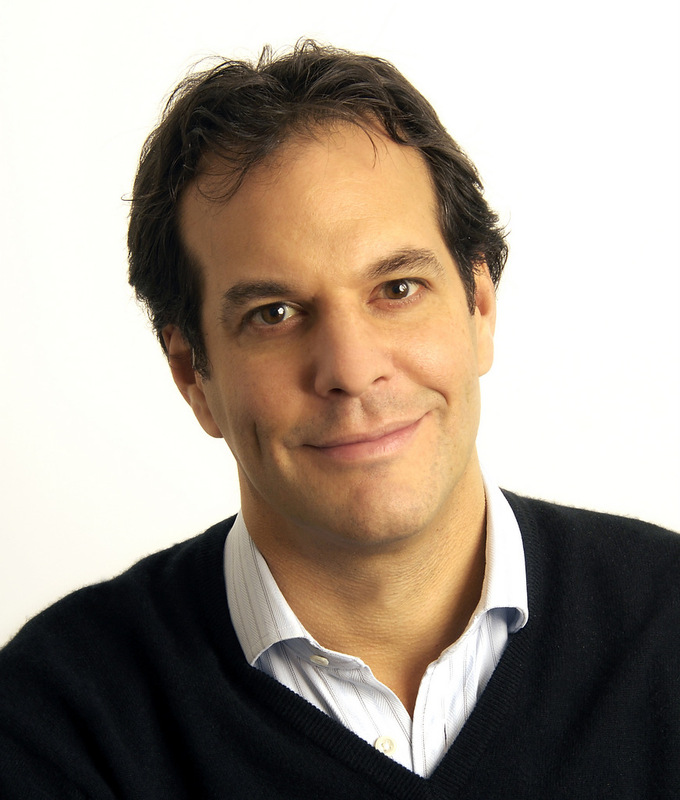 In 2007 he founded and built JQED, a boutique performance coaching business for world class sports people and teams and blue chip companies across a variety of sectors and geographies. In the sporting industry, Jamil has worked with 22 golfers inside the top 50 in the world, including Colin Montgomerie, Graeme McDowell, Darren Clarke, Paul Casey, Thomas Bjorn, Sergio Garcia and former world number 1’s, Rory McIlroy and Lee Westwood. In 2006, he was appointed as the first-ever official psychologist to work with the European Ryder Cup team by captain Ian Woosnam. They made history in winning by a record-equalling margin. In business and industry Jamil has worked from CEO and board level to middle management in a variety of sectors. He has worked with business leaders and companies in over 24 different countries last year alone helping teams to fulfil their potential by orchestrating change and performance programmes. Interestingly, he is one of only a few external psychologists ever to be allowed to study astronauts on the NASA Space Programme. "In his engaging talks, Jamil shares with his audiences his practical insights into the psychology of attaining high performance as an individual or team. 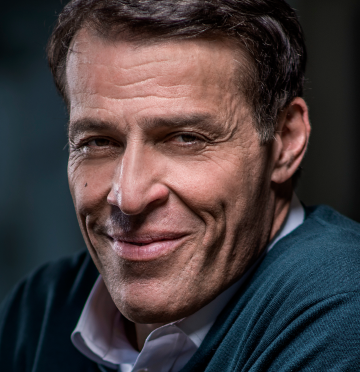 He is also a world recognised speaker on all aspects of the psychology of performance, psychology of leadership, leadership attitudes, improving people, cultural change techniques, and employee engagement. "